I am incredibly proud of the service that I give my clients and love to share client feedback. 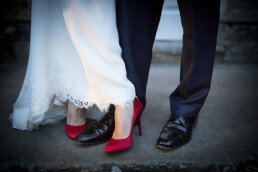 Scroll down for some testimonials from my previous wedding clients. 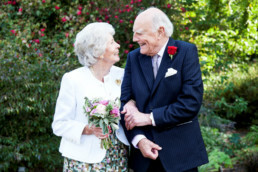 “Thank you so much for doing such a wonderful job with our photos. Looking back at the beautiful photographs you & Mark took has taken me back to the day. I love looking at the build up pictures. It reminds me of all the emotions I went through that morning. We’ve all enjoyed looking at all the natural shots of our friends and family… Some of our most favourite shots are of us in the cow cubicle shed. 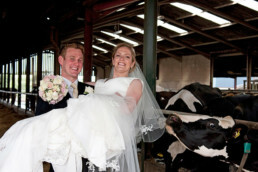 Thank you for suggesting we had our picture taken there – we thought the cow trying to eat the veil was such fun!